Chantae McMillan is an American heptathlete who qualified to compete at the 2012 Summer Olympics in London. 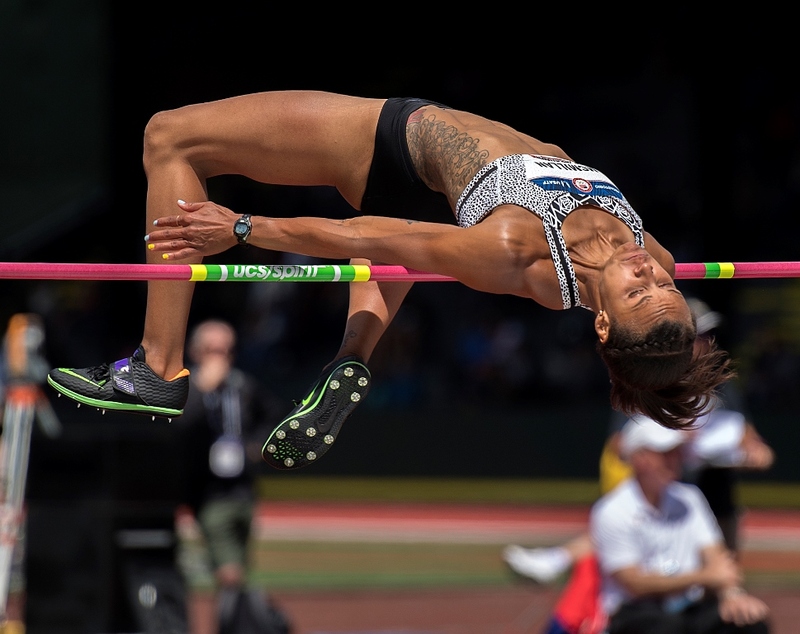 Chantae McMillan placed third scoring 6003 points at 2011 USA Outdoor Track and Field Championships. 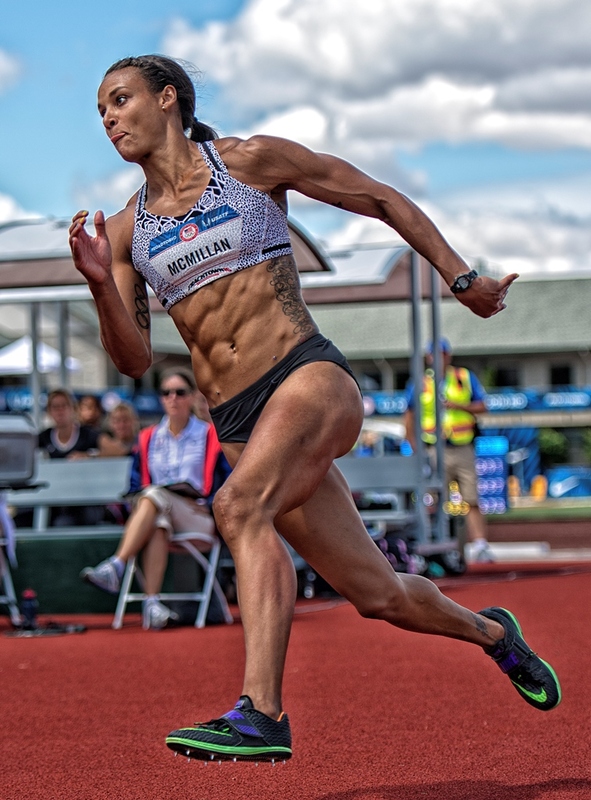 McMillan qualified for the 2012 London Olympics at the U.S. Olympic trials. She placed third with a score of 6188 points. At the trials, McMillan set personal bests in 100 meter hurdles, 200 meters, shot put, javelin, and 800 meters and achieved the Olympic A standard. On June 20, 2015, McMillan scored 5601 points to place fifth overall in women’s heptathlon at the Pan American Combined Events Cup. McMillan is one of six athletes to be featured on the 2015 cover of ESPN’s famous Body Issue. In the 2015-2016 school year, McMillan trained and coached at University of Dayton in preparation for U.S. Olympic trials on July 10, 2016. McMillan placed fifth scoring a personal best 6326 points at the U.S. Olympic trials on July 10, 2016. Join us in conversation with Chantae McMillan as she tells about the role of fitness and nutrition in an athlete’s life to Namita Nayyar, President – Women Fitness.